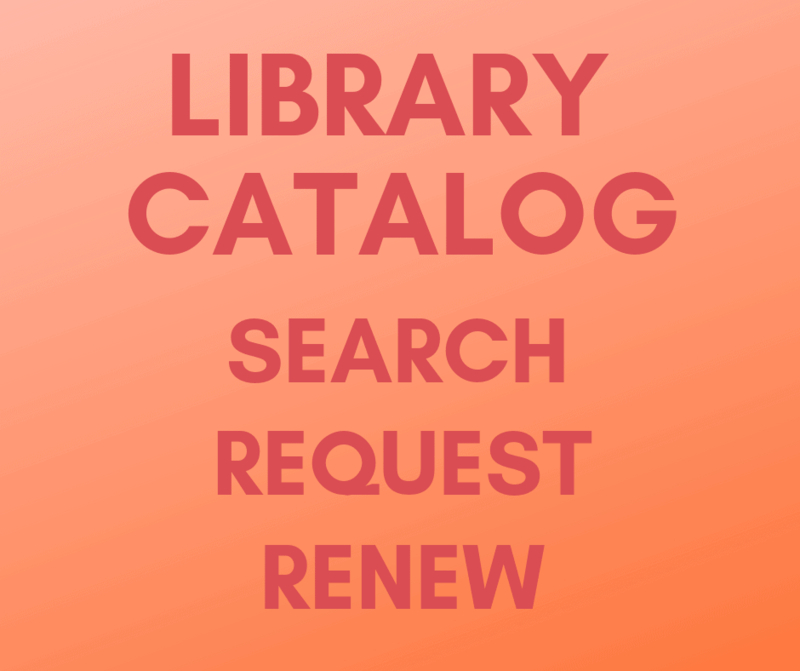 All reference materials are available free with a Mid-Hudson Library System library card. HOMEACCESS provides you with links to unique resources that you cannot access through a typical internet search. 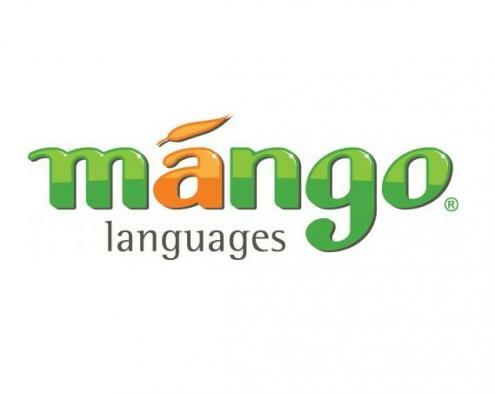 Language Learning – access lessons in over 45 foreign languages and English as a Second Language courses through Mango Languages. 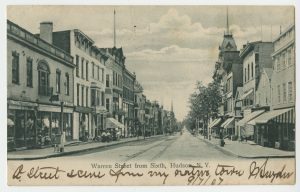 History and Genealogy – access historical materials from New York State’s Hudson River Valley, links to genealogy resources, and information on local history, New York State History, United States History and World History. Homework Help – access reference materials and test prep designed for elementary school, middle school, and high schoolers. HeritageQuest® Online – comprehensive treasury of American genealogical sources—rich in unique primary sources, local and family histories, and finding aids. OverDrive allows you to download eBooks and eAudiobooks to your computer or mobile device. HealthCare.gov is the primary tool for Americans to research general information about their healthcare options. MedlinePlus offers health information from the U.S. National Library of Medicine and National Institutes of Health. Consumer Reports provides ratings, reviews, recommendations, and buying advice for thousands of products and services. 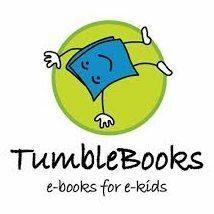 TumbleBooks are e-picture-books which you can read, or have read to you. 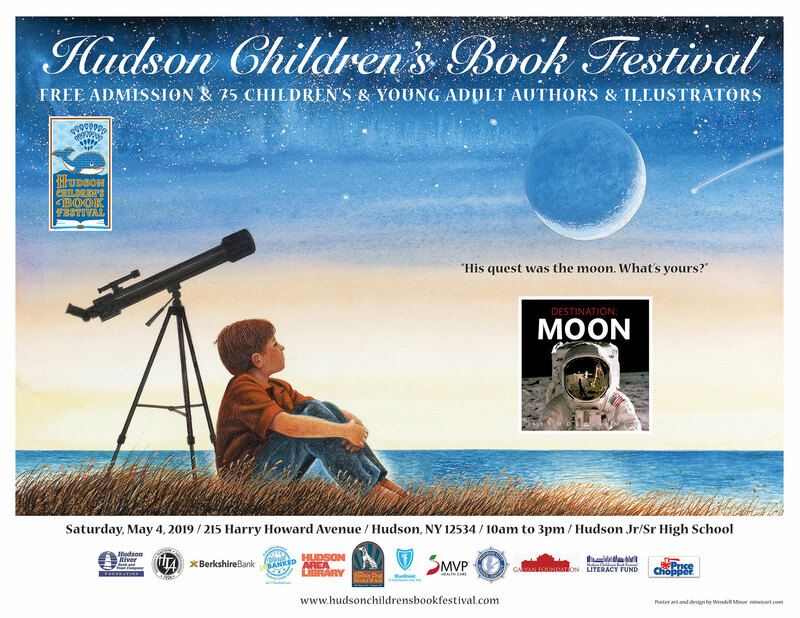 The collection includes many beloved children’s story books, from leading children’s book publishers such as Simon & Schuster, Chronicle Books, Candlewick Press, HarperCollins Publishers, and many more!